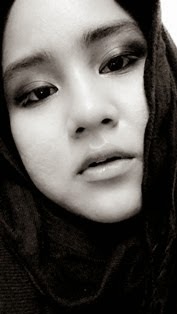 What So Sizzle Bout Sizzling Suzai - Malaysia Fashion, Travel and Lifestyle Blogger: it hurts! i don't know how to describe 'this' thingy but its seriously damaged my heart and soul. i can't breath, i can't think of anything and for sure, i can't look at him!